Fill in your details below and we will let you know within 24 hours if we can get Bushido to you with haste! 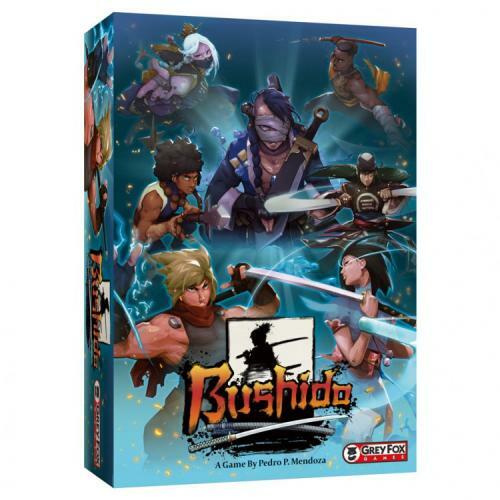 Bushido is a two-player head-to-head board game using a combination of cards and dice. Players will train hard, drafting the techniques they need to win the day. Then they'll pick a weapon to bring to the fight before entering the dojo for a duel to the death. Timing is everything in Bushido and every move counts. Be careful, because all it takes is one bad misstep to bring things to a quick end.